All reed densities are possible on this machine. Rapiers are specially made for very thick and very rugged raw wefts. 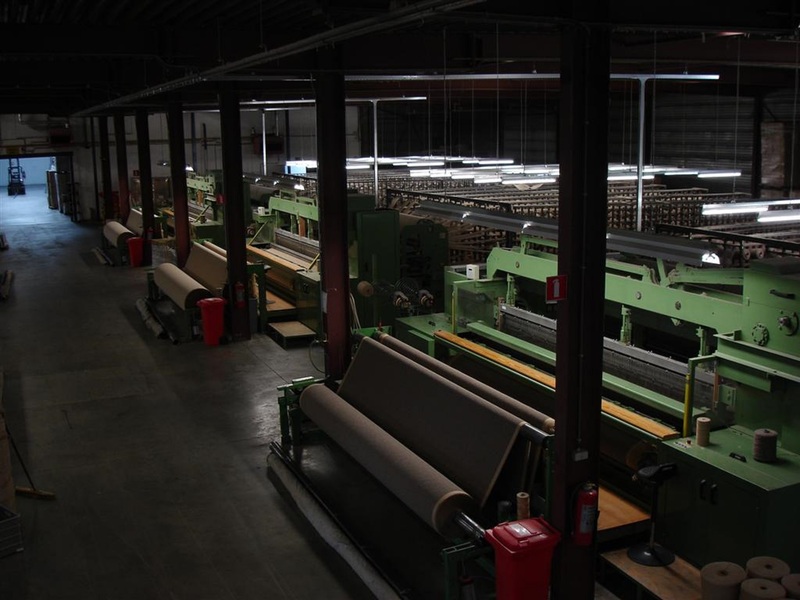 The weaving machine can have till 8 heavy shafts or 16 small shafts. 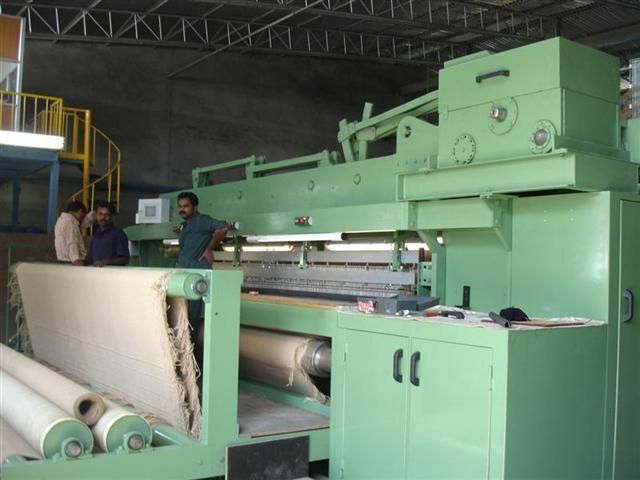 All type of excenters for any type of weaving can be made. 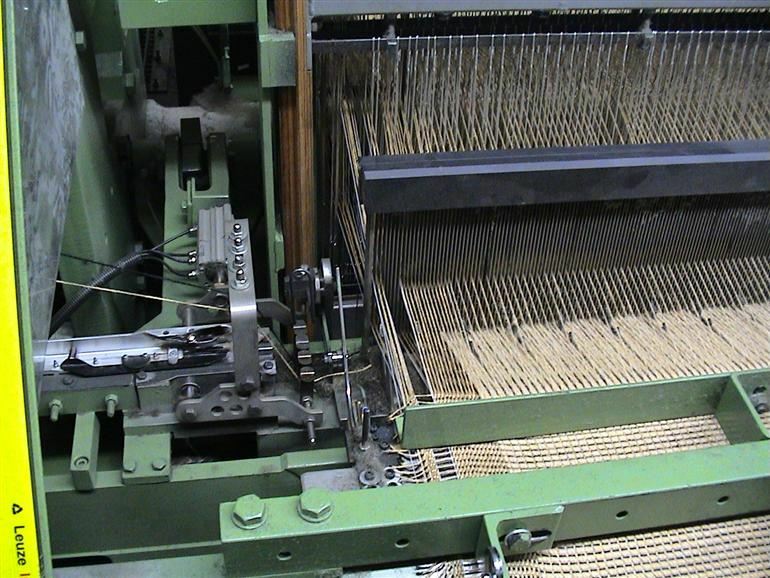 The flatweave carpet weaving machine is strongly build and requires less maintenance. Flexible rapiers are guided on the slay by means of rapierguides. The rapiers are driven by conjugated excenters with different timing profiles. This results in a high loomspeed and low yarn breakage. 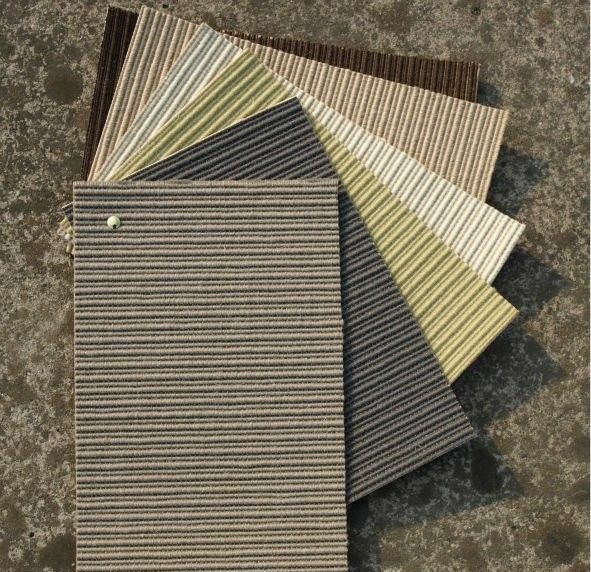 Colour selector for 4 different wefts is available. More colours on request. A long colour repetition can be put in the display for special effects. 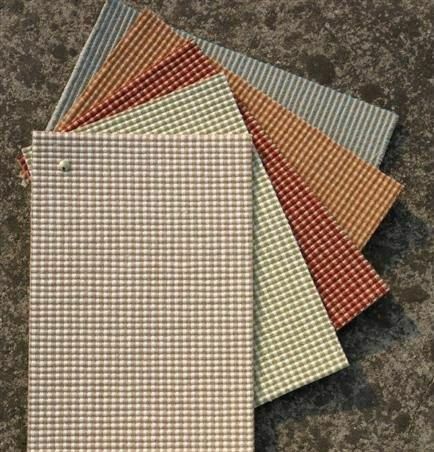 Variable pick density according to the weft thickness. 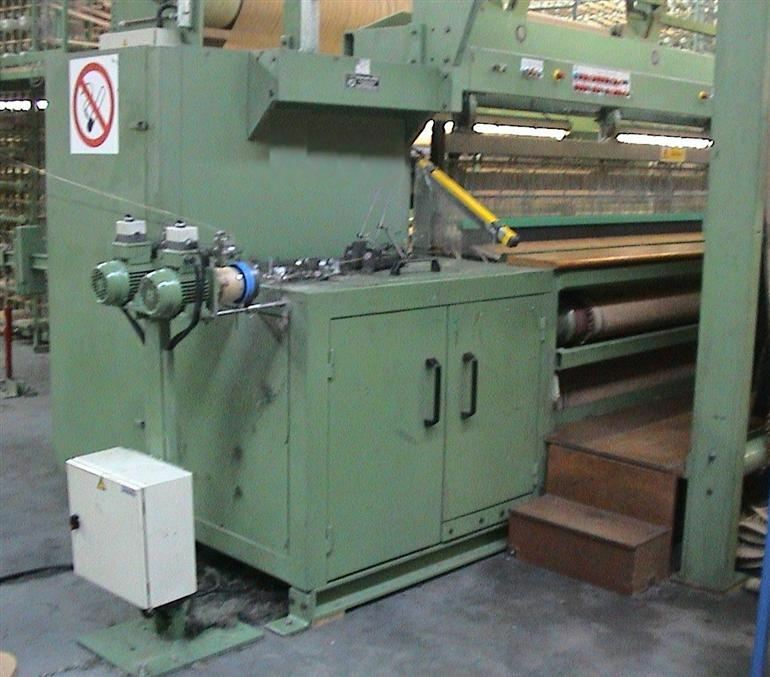 Special Construma weft yarn accumulators for normal to thick yarn are provided with this weavingloom.